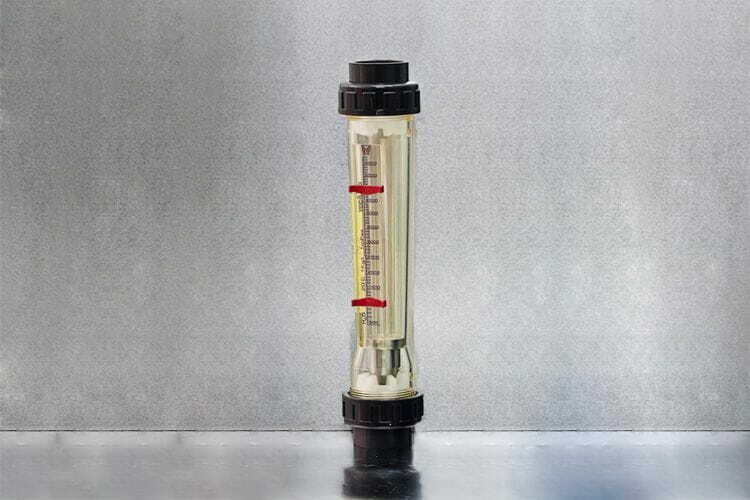 Suitable for non-corrosive gases and fluids. This is the economic version of the glass (MDC) model. Threaded or flanged connections, from ½" up to 3" BSP-F (DN15...DN80). Maximum working temperature 60ºC. Accuracy ±4,0% f.e.